I chose to review this book because of the author, Susan Mallery. She is an author who never disappoints. I can read anything by her! 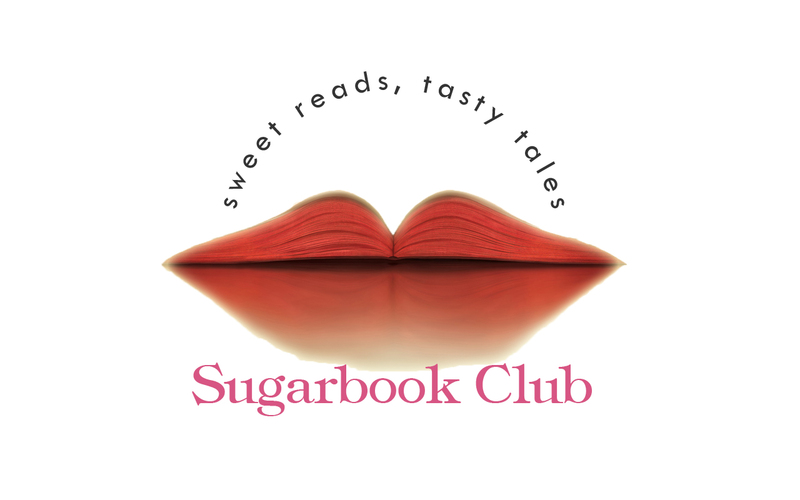 I wasn’t as enthusiastic to read a “chick lit” book, but I said, “Hey, it’s Susan Mallery, so it’s bound to be good.” I’m so glad that I did, as I absolutely loved the book! I did go back and read the first book in the Blackberry Island series first, and it was really good too. I liked that although the books are related by geography, and the two main characters from the first book made a brief cameo in the second, the books can stand alone completely by themselves. Three Sisters refer to the three Victorian houses which stand on the highest hill on Blackberry Island. Two of the homes have been in families for generations, while the middle home has fallen to neglect and disrepair. At the beginning of the book, new comer to the island, Andi has purchased the middle home, which she plans to renovate into a doctor’s office and living space. Andi is a pediatrician from a family of overachieving doctors, who consider her a “slacker.” To make matters worse, she was recently left at the altar by her boyfriend of ten years! Andi meets her neighbors Zeke and Boston King first, as Zeke and his brother Wade own King Construction that is doing the renovation of Andi’s house. We soon learn that Boston and Zeke have lost their son of 6 months to a heart defect and are still trying to recover from the loss. Boston is an artist who can’t produce any new art, except for pictures of her precious lost son, and Zeke has turned to drink. 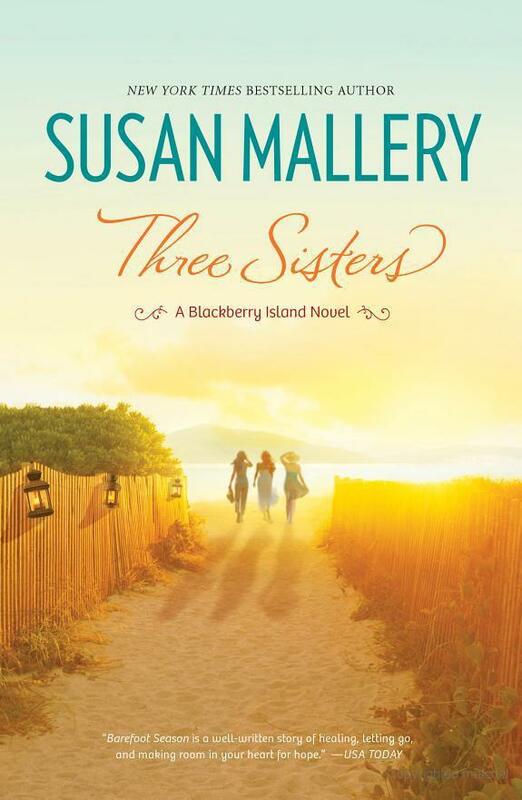 What I liked most about this book is the way Susan Mallery took three completely different women and brought them together by finding common ground. I liked the fact that at the beginning of the book these women really had no history between them. Boston and Deanna are neighbors, but didn’t really know each other. As a matter of fact, they had no desire to get to know each other! Each had their own thoughts and misconceptions about the other. I think the coming of Andi really bridged the literal space between their homes. It was like that run down house in the middle really kept them apart. I recently suggested Three Sisters as a book club read. I told the group about how there are even suggested discussion questions at the end of the book! Susan Mallery never fails to pull a plethora of emotions with her stories, and this book was no exception. I laughed; I cried; I got mad. I LOVED IT! This entry was posted in Book Club, Books, Romance and tagged families, friends, OCD, Susan Mallery, Three Sisters.